This page aims to help you remove Playsearchnow for free. These Playsearchnow.com removal instructions work for Chrome, Firefox, Safari, as well as every version of Macintosh. 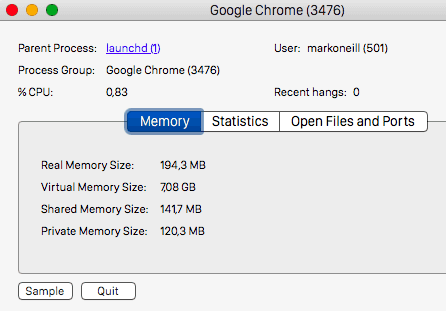 If you have just opened your Chrome or Safari browser to notice that your homepage has been changed, your searches get redirected and the screen gets covered with banners, pop-ups, new tabs, blinking boxes and links, you should know that these changes have been incorporated by a program known as Playsearchnow. This is a browser hijacker, one of the many, and in case you are heavily disturbed by its activity, here we are going to help you remove it completely from your computer. 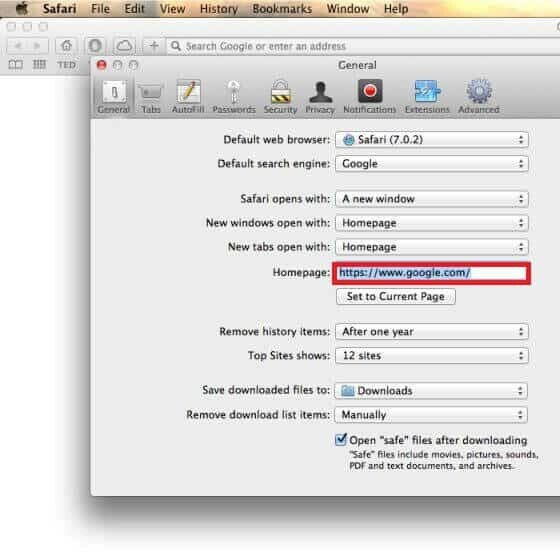 The removal guide below is made to help you detect all the browser hijacker related files and manually delete them. But before that, we suggest you read the information you will find below. It will give you a better clue about the program you are facing and the possible ways to prevent getting it in the future. Despite the annoying activity a program like Playsearchnow can engage in on your computer, it is not considered a virus. Many users may wrongly refer to it as a malicious infection, mainly due to the disturbance that the strange ads and undesired browser changes cause them, however, it does not fall into that category. A virus or malware (like Ransomware, Trojans, Spyware, etc.) is a piece of software that is specially programmed to cause harm to your PC, which is definitely not the purpose of a program like Playsearchnow. According to security specialists, Playsearchnow falls in the category of browser hijackers. These are pieces of software that contain a non-malicious programming code, which is developed to display a huge amount of advertisements on the user’s screen and redirect them to sponsored promotional web pages. They cannot cause system damage or file corruption the way that Ransomware or a Trojan could, that’s why there is no need to stress about this if you find one on your system. This is the most important step. Do not skip it if you want to remove PlaySearchNow successfully! However, there are some potentially unwanted side effects from the as-generating activity of such programs, which may still encourage you to think about removing them, especially in case your normal browsing activity is being heavily interrupted. And since you have a browser hijacker on your system, you have probably experienced some of the rather irritating consequences – a changed homepage, a new search engine on your Chrome or Safari browser (although it may affect any other browser), a constant pop-ups flow on your screen and strange page redirects that prevent you from browsing the web normally. Another rather shady thing is the so-called “traffic data” collection. Browser hijackers are programmed to track users’ browsing history, their bookmarks, and favorite pages and even their social media shares and likes. This is done with the idea to display more relevant advertisements, pop-ups, and banners, which correspond to the users’ interests, and increase the chance of clicking on the ads. However, many users may feel frustrated with these activities and may wish to stop them. But there is no quick option to disable the ads. 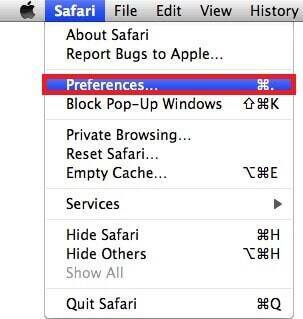 That’s why the only possible way to eliminate the disturbance is to completely uninstall the browser hijacker. Every user with some general knowledge about web security knows that clicking on ads and randomly generated pop-ups or redirected web pages may be a waste of time and may even hide security risks. What we mean here is that you may willingly or by chance click on such content and be directed to a web location that may eventually turn out to be totally useless. Such are usually the Pay-Per-Click sites, where most of your searches get redirected to. They help the browser hijacker creators generate revenue from the clicks on the displayed ads. They are totally harmless, but they may have no actual value for you as a user and may only waste your time in useless ads and undesired messages. If you’re unlucky, however, you may end up on some insecure website with compromised content, illegal web pages or even worse – an infection like a virus or malware. That’s why we would advise you, for your own safety, to avoid interacting with the ads on your screen as much as possible. It is a good idea also to avoid any content that appears sketchy, potentially unwanted or as spam. In case you download and install software from download platforms, especially if you are getting it for free, we encourage you to always pay attention to the options in the installation wizard. Browser hijackers are often distributed in software bundles that come along with other programs you install and this is the most probable way you may get Playsearchnow on your PC. In order to be in control of the installation process, go for the custom/advanced option and manually unselect every program that seems unfamiliar or you don’t intend to install. This will save you a lot of disturbance dealing with potentially unwanted programs in the future, because uninstalling them takes a bit more effort than unselecting a simple checkbox. And since you have already installed Playsearchnow on your PC, now you may need to follow the instructions in the removal guide below to successfully remove this program. Symptoms Undesired changes take place in your browser, your searches get redirected and excessive amounts of ads cover your screen. Distribution Method It is often distributed in software bundles, through installation managers, download platforms, torrents, spam emails.